TRAILER: How to Train Your Dragon 2!!! 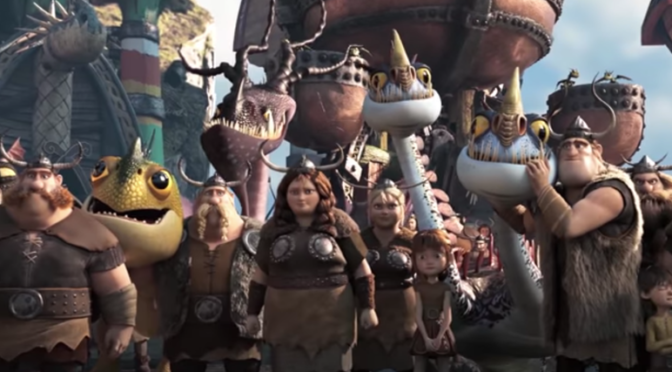 The first teaser trailer has hit for the sequel to the amazing, HOW TO TRAIN YOUR DRAGON. Looks like for this outing we jump forward, and it features an older Hiccup! Can’t wait to see what the team at Dreamworks has cooked up for us as I loved the original movie SO MUCH!